Williams & Heintz Map won a 2017 Q Award from the Printing and Graphics Association Mid-Atlantic, (PGAMA) for printing Tom Hedberg’s College Map. The American Higher Education Map shows the location of every university and college in the country. 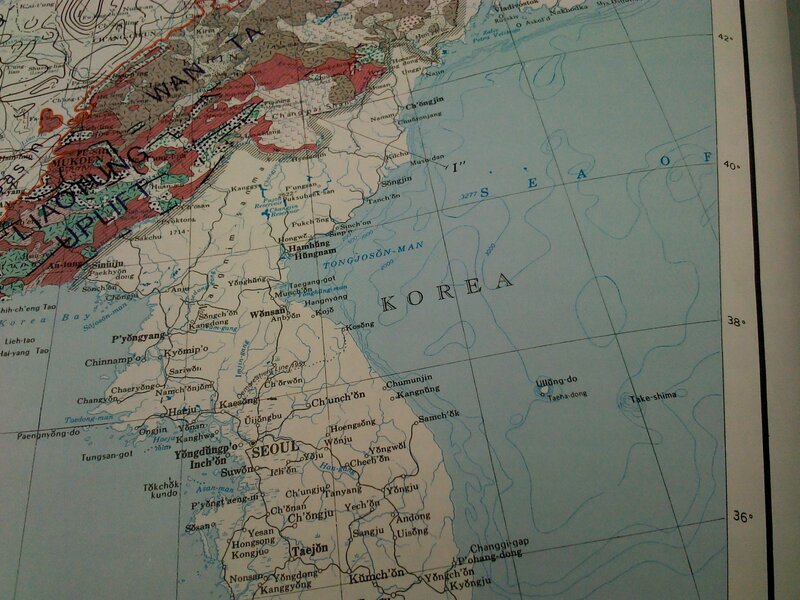 I love reading about maps in the news, especially printed maps. So, I was pleased to see this article in the Star Tribune about Tom Hedberg: Who needs GPS and Google? 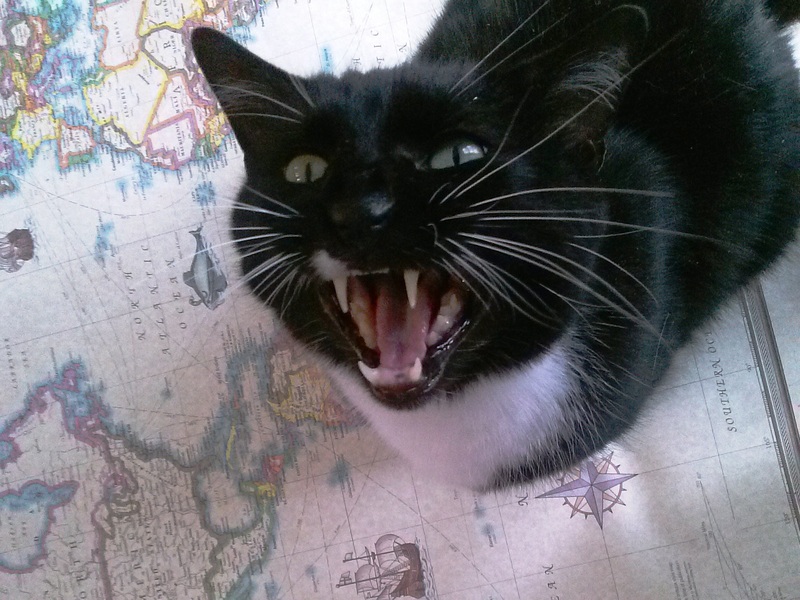 Minneapolis map publisher is ‘master of cartography’. 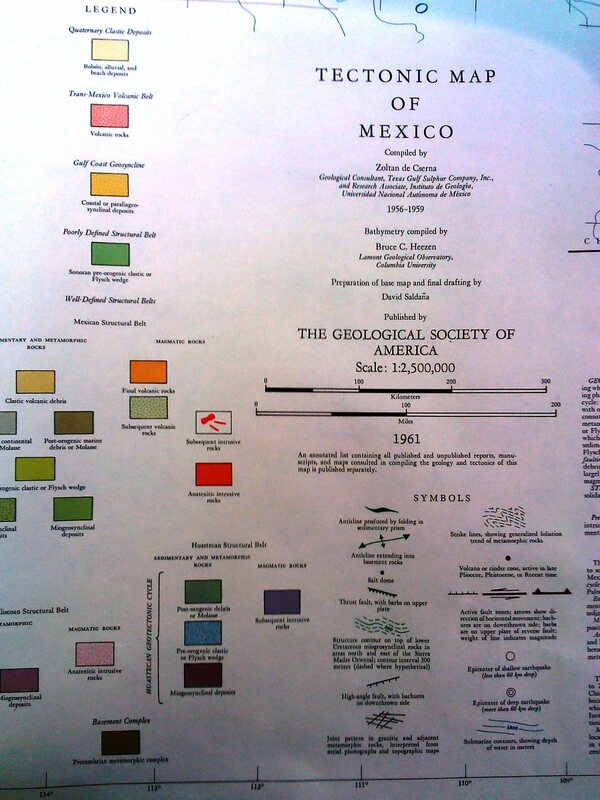 Richard Chin‘s article starts out with a great example of Tom Hedberg’s creative and useful maps. Sure, your phone is a great navigation tool. But can it show you all of the dog-friendly breweries in the Twin Cities? The location, times and what’s playing for the Music & Movies program in Minneapolis parks? Or display at a glance where every college, minor-league ballpark or airport in the country is located? You can have that information at your fingertips thanks to a Minneapolis man named Tom Hedberg. At a time when we increasingly rely on GPS to tell us our place in the world, Hedberg is still doing navigation the old-fashioned way — making maps, not apps. 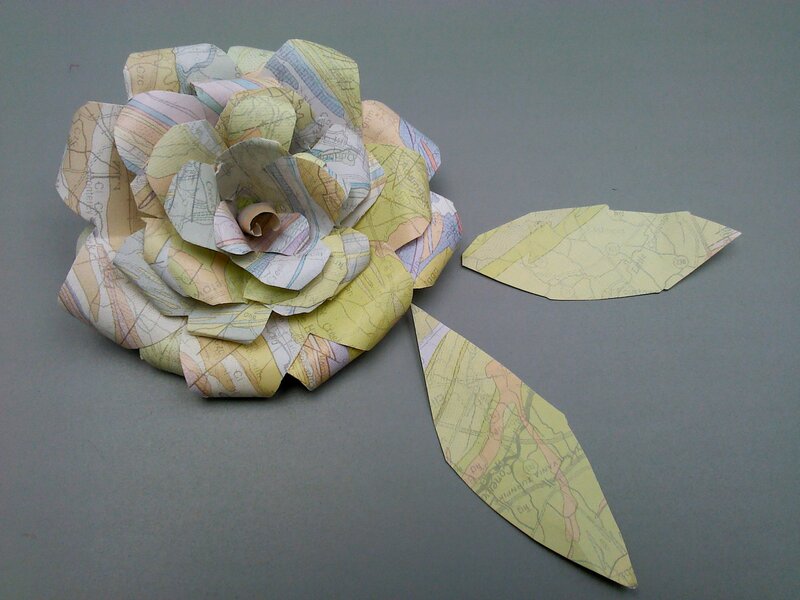 Maps, as you may recall, are big pieces of paper, often folded in a complicated accordion pattern, that everyone used to keep in the glove boxes of their car. 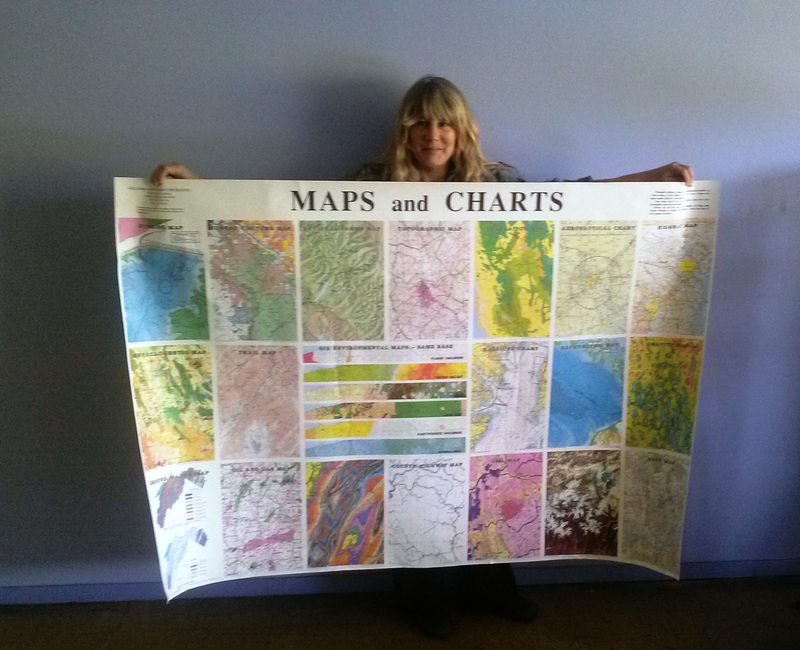 Earlier this year, Williams & Heintz Map won a Q Award from the Printing and Graphics Association Mid-Atlantic, (PGAMA) for printing one of Hedberg Maps. The American Higher Education Map shows the location of every university and college in the country. The Star Tribune article includes a quote from Sue Luse, an Eagan-based consultant to students planning college applications. Chin goes on to quote many other movers and shakers in the world of mapping, including Ted Florence, president of the International Map Industry Association. Hedberg is optimistic. He likens his maps to LP records, saying they won’t completely disappear because they’ll always appeal to a niche audience. That’s partly because paper maps won’t break or run out of batteries. They can unfold to a view of the world more expansive than the screen of even the largest cellphone. 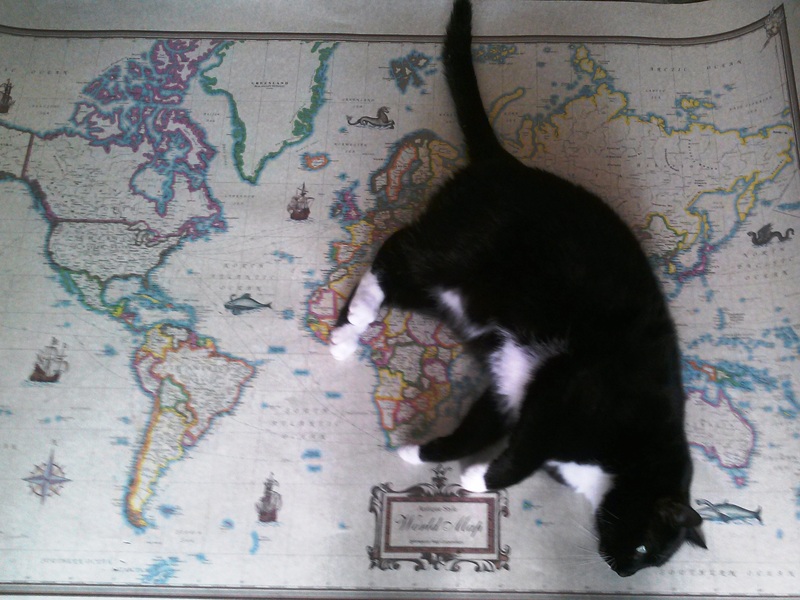 My cat, Sneazer Agustus, is enjoying perusing the 2006 Antique Style World Map. 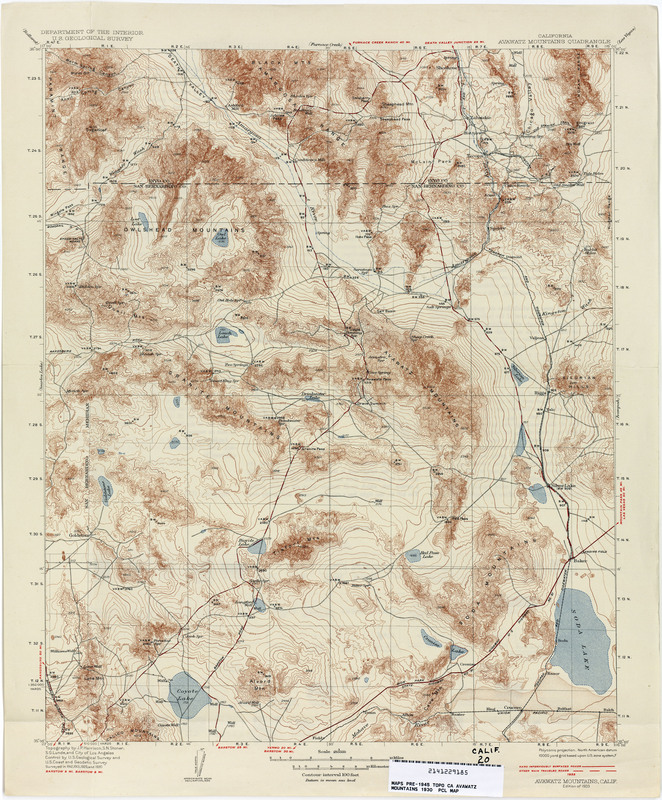 The map was published by American Map Corporation, printed by Williams & Heintz on 80 lb. Aged Parchtone. In early cartography, map makers used mythical beasts and said, “Here be Dragons,” when they came to a part of the world that was a mystery. They filled the page with fantastic beasts. Maybe even cats? 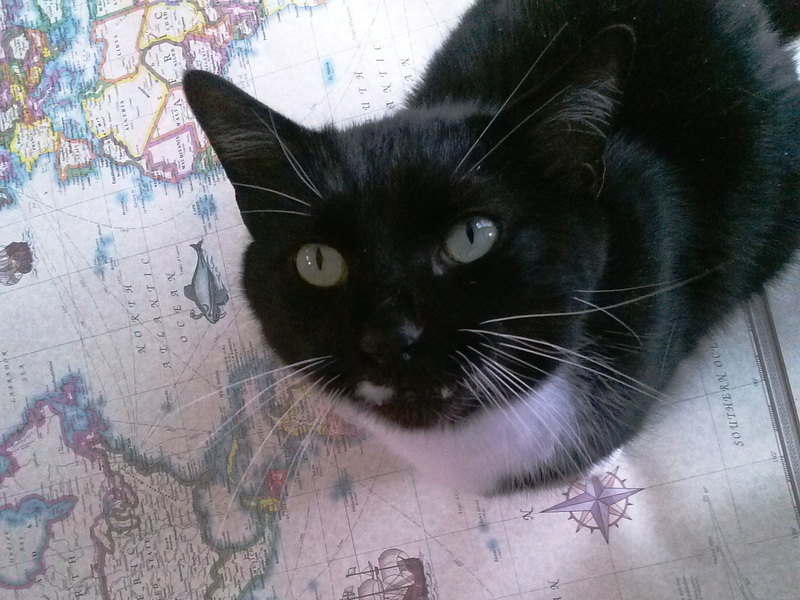 Here be Cats! Much like the “paperless office” still leads to countless hits of the “Print” button, new toys and tools make it easier and more likely that people will print too. New advances and digital tools make it possible for more people than ever to create maps that we can print. Williams & Heintz was started by my great grandfather, with stone lithography and copper plate engraving. We have adapted to each new advance in technology, and we will continue to see new opportunities to share information with maps. Providing the product in both digital and hard copy formats, and linking the opportunity to purchase either or both, results in cross pollination that drives the sales of both products. It’s not an either/or decision; the best option is frequently both. We are exploring new digital products with ways to link between paper and digital, as well as new collaborations for digital delivery mechanism for both a print and digital versions for our customers. The IMIA Conference inspired me with opportunities to use the emerging trends in technology to complement my core business, map printing. A map can be an artistic expression and a marketing tool. Going to press today, the Maryland Faerie Festival Map is a fun map, where the authors, Michael Wuyek and Ren Rick, sign it with their self-portraits. Can you find them? Come Celebrate the Year of the Goblin with Us! Three Full Days! May 11-13, 2012 Lots of Faerie Festivities! Three Stages with Storytelling, Puppet Shows, Music, Magic, Faerie Tea Parties, Craft Cove & Glamour Glen, Food, Fine Arts, Games, & Fun for All! One of the things that I like about the WordPress platform is the statistics that it provides for me to see who is reading my blog. I love stats: if you can measure it, then you can make it better. We are ISO 9001 certified for “Cartographic Production, Large Form Cartographic Printing and Specialized Map Folding” to provide better product with greater consistency and quality. We are ISO14001 certified; we have developed, and maintain an environmental management system to continually improve our environmental performance. 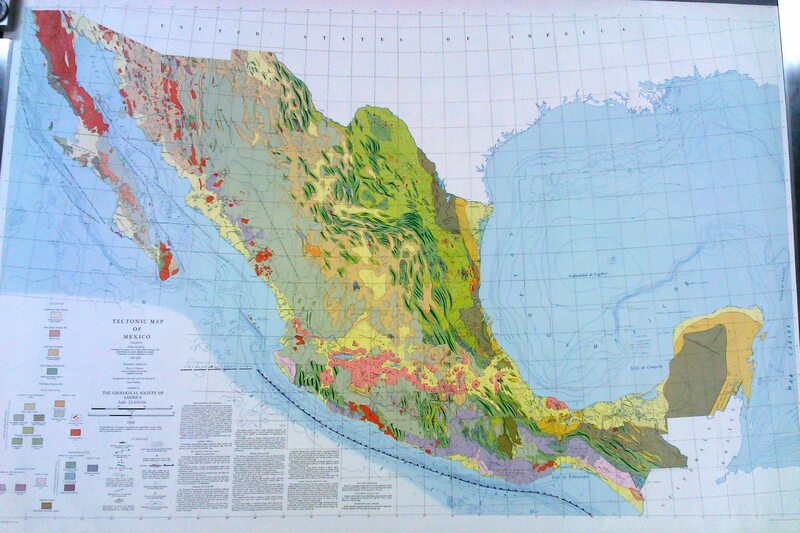 The processes and materials that we use to create quality maps and charts are continually monitored to reduce our environmental footprint and to decrease the pollution and waste. Anyway, about the WordPress stats, I can be pretty obsessive. I am pleased to see that WordPress now has a view by country panel. The best thing about this view is that it is in the form of a map! 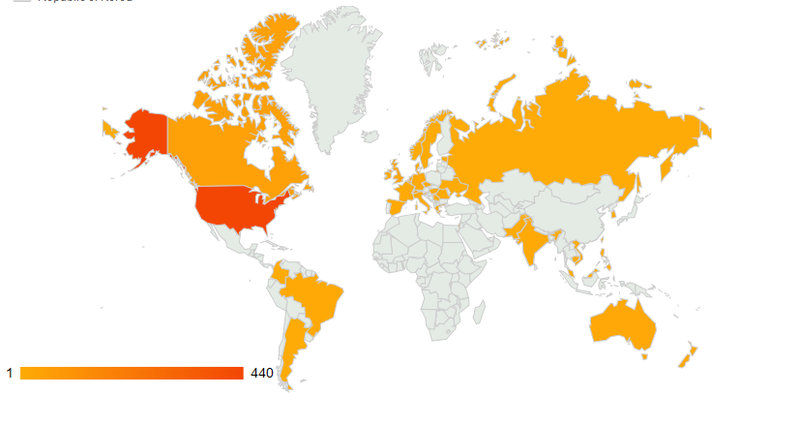 So far the MapPrinter blog has been viewed by people from 40 different countries. No views from Africa or China yet. How can I fix these big holes in my map? 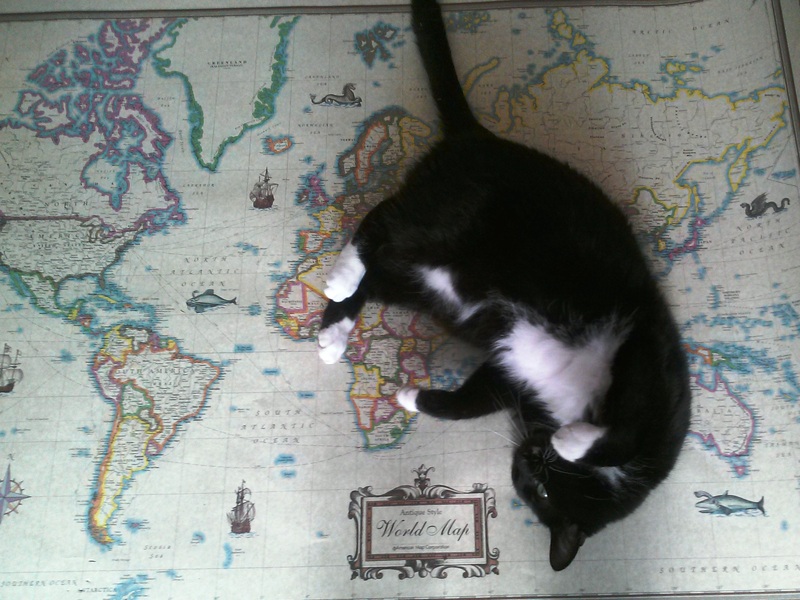 In honor of International Women’s day my post today is about an important woman in map printing history. In fact Marie Tharp (1920-2006) is an important contributor to the studies of, cartography, geography, and oceanography, woman or man. Marie Tharp worked with Bruce Heezen at the Lamont- Doherty Earth Observatory. They were the co-creators of the first global map of the ocean floor and co-discoverer of the central rift valley that runs through the Mid-Atlantic Ridge. “As details of the ocean floor emerged, Tharp noticed a fascinating feature. A well-known mountain range running down the Atlantic, known as the Mid-Atlantic Ridge, appeared as expected. But as Tharp’s careful drafting made clear, there was also a valley that ran down through the middle of the mountain range. It was a hugely important geophysical feature; this “rift valley” marked a dynamic seam in the crust of the planet, the boundary of huge continent-size plates where new portions of crust rose from the interior of the earth to the surface like a conveyor belt and then, in a geological creep known as “drift,” moved outward in both directions from the midocean ridge. 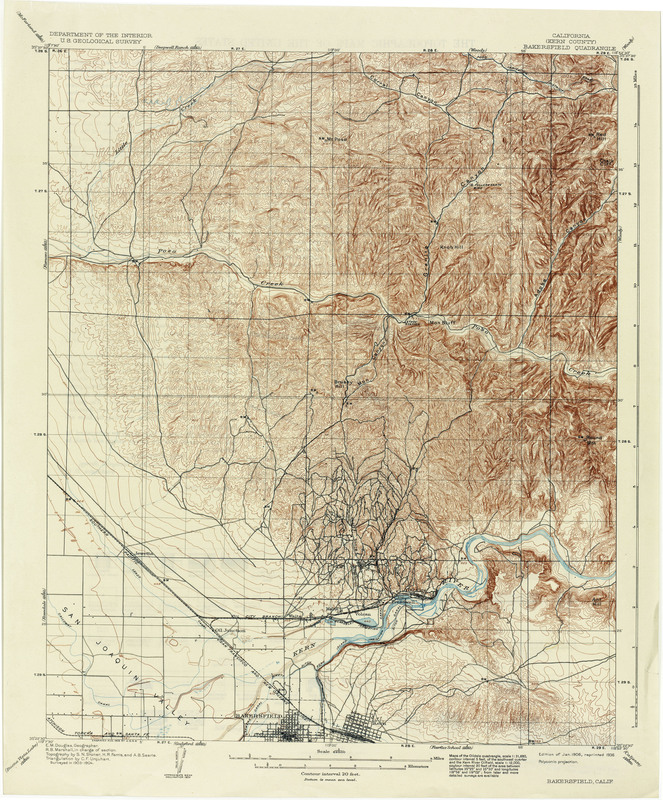 Marie Tharp came to Williams and Heintz Map Corp. with her drawings. From her camera copy, we made film negatives. From the film negatives we made the color separations for the land tint and the water tint. 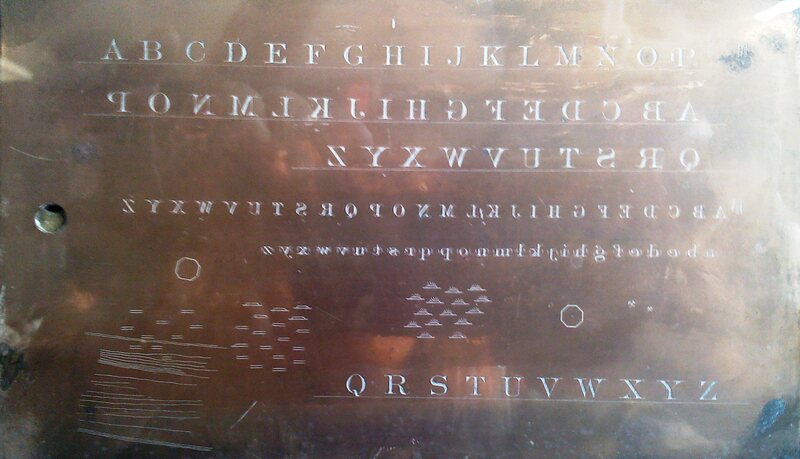 From these, we made printing plates. The job printed in three colors. 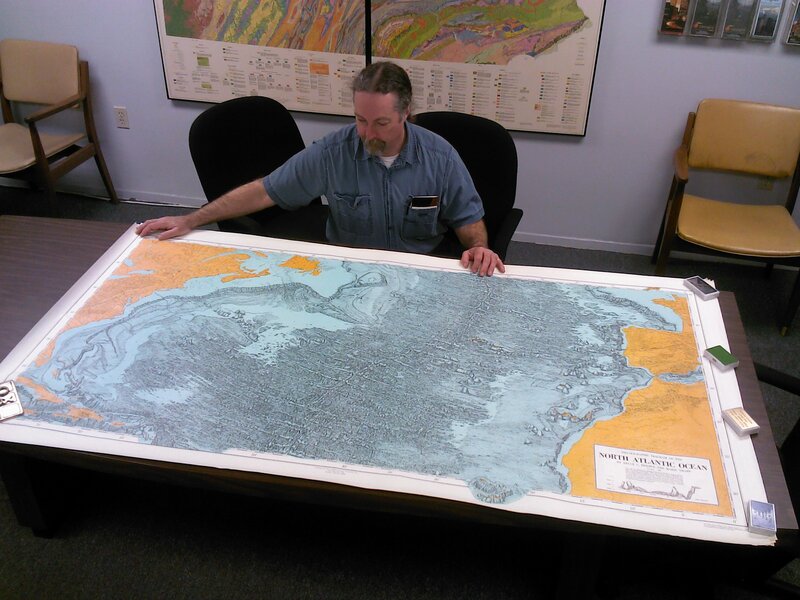 Williams & Heintz Map Corp can still print your map using film, if you need it. We can still make edits to, proof, and print from film. The man-hours involved in updating a film job can be much less than the thousands of man-hours required digitizing a whole new map. We can even combine digital correction copy with film based layers. UPDATE: Read more about Marie Tharp in my book review of Soundings: The Story of the Remarkable Woman Who Mapped the Ocean Floor, by Hali Felt.